This blog explains the best PST Splitter tools of different brand according to their features and working performance. 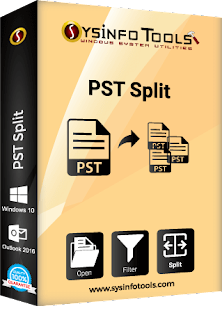 It's main aim to split the large PST file into smaller parts for Outlook email clients when PST file size exceeded from the limit. 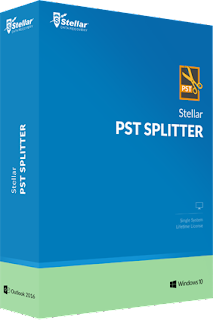 PST Splitter is a very powerful and robust application that helps you split large PST files into smaller files as per the criteria specified by you. Why we Need for PST Splitter? 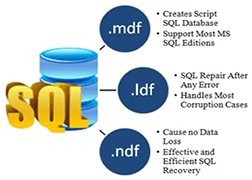 One of the major threats to Outlook PST is that of size limit being exceeded. 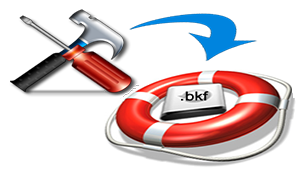 This, in turn, can cause damage to the PST file. Outlook versions before Outlook 2003, had a size limit of 2GB for the PST files and if the file exceeds this size limit, it can instantly lead to corruption in the PST file. Inbox Repair Tool or SCAN PST fails to work on such large files. Some versions of Outlook do allow PST file size to grow up to 20 GB. Due to this, the danger of PST file getting corrupted is less probable. Still large PST file will take a longer time to start up as well to switch folders or view mail folders. 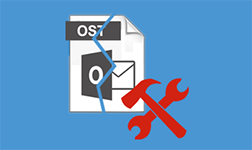 In fact, as the PST file grows larger in size, there is a gradual degradation in the performance of Outlook. 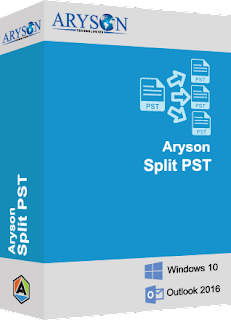 Comparison of 3 Best PST Splitter with killer features.